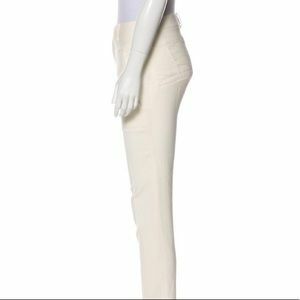 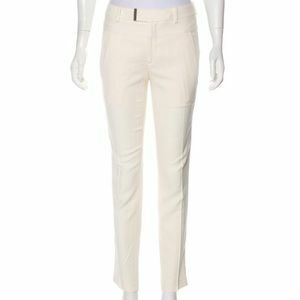 .Ivory Helmut Lang mid-rise skinny pants with tonal stitching throughout, dual slit pockets at front, dual faux pockets at back and concealed zip closure at center front. 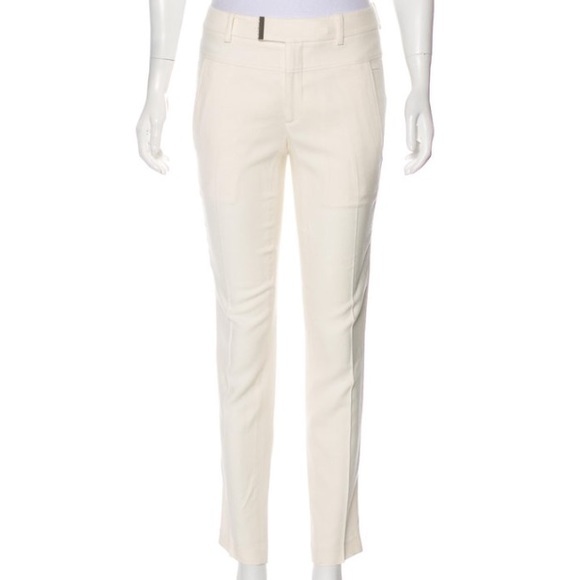 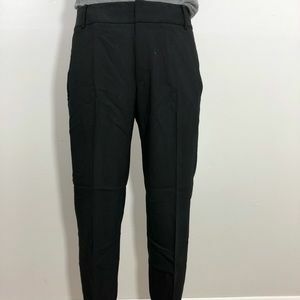 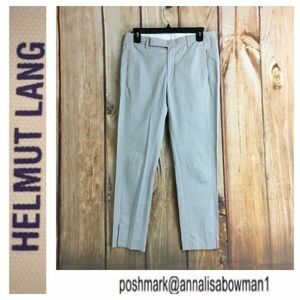 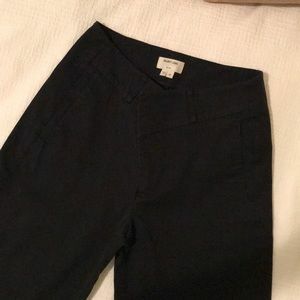 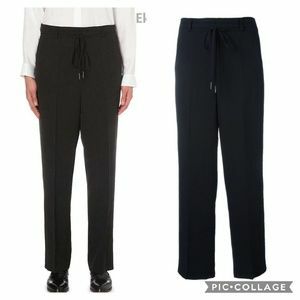 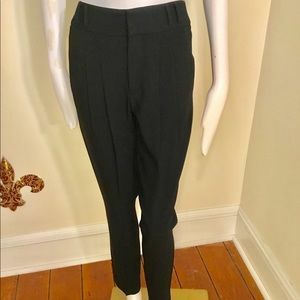 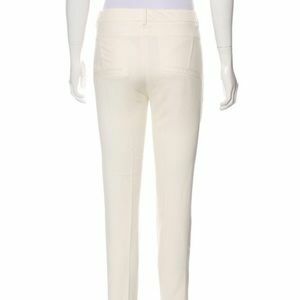 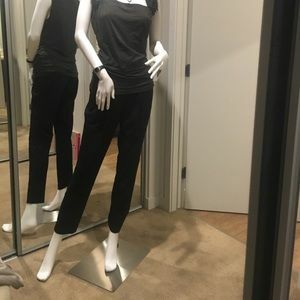 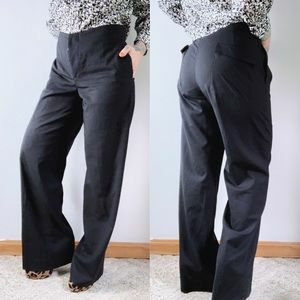 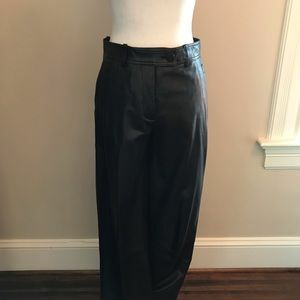 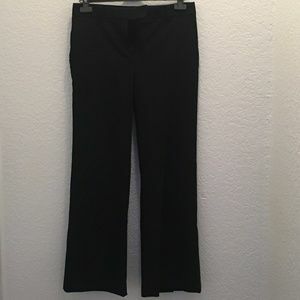 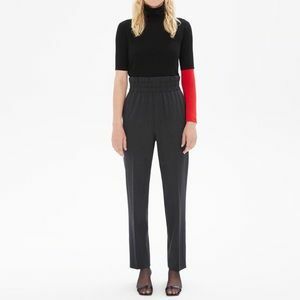 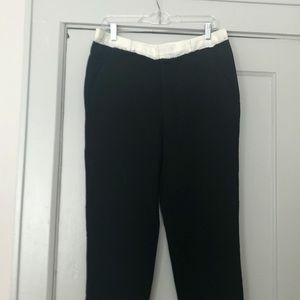 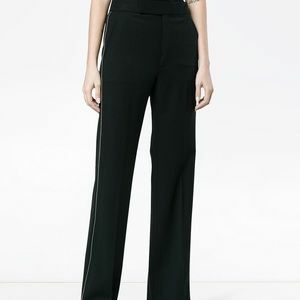 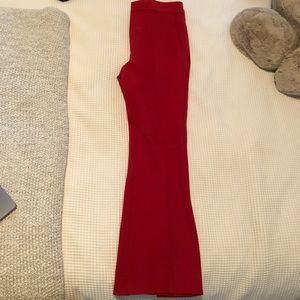 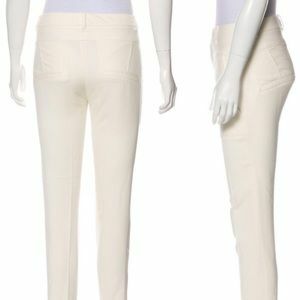 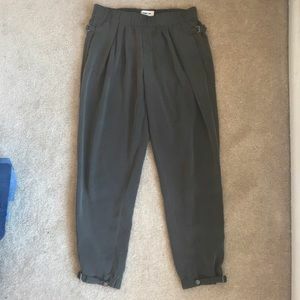 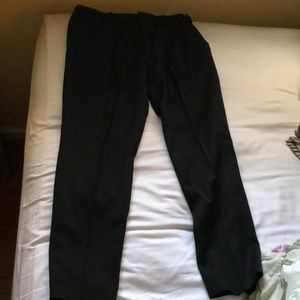 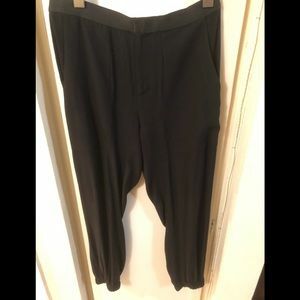 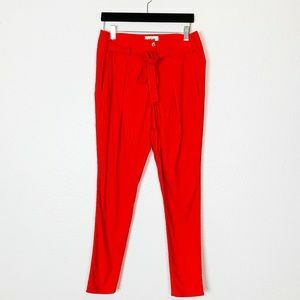 Waist: 27" Hip: 33" Rise: 8.5" Inseam: 29.5" Leg Opening: 11" Fabric: 62% Viscose, 34% Virgin Wool, 4% Elastane; Lining 82% Polyester, 18% Spandex PICTURES SHOWN ARE OF ACTUAL LISTED PANTS NOT STOCK PHOTO, PLEASE COMMENT IF YOU WOULD like more pictures. 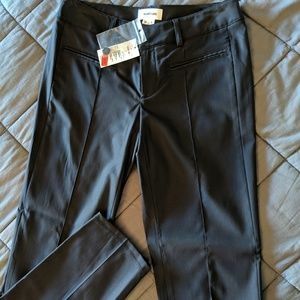 Joe’s Jeans. 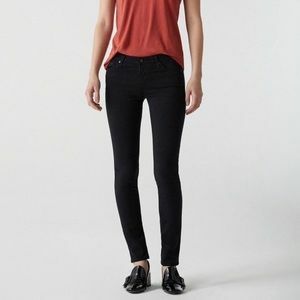 Chelsea fit. 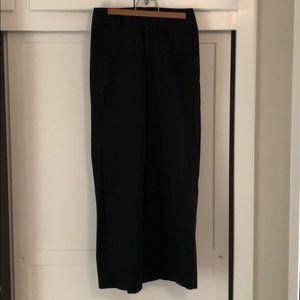 Audrey wash.